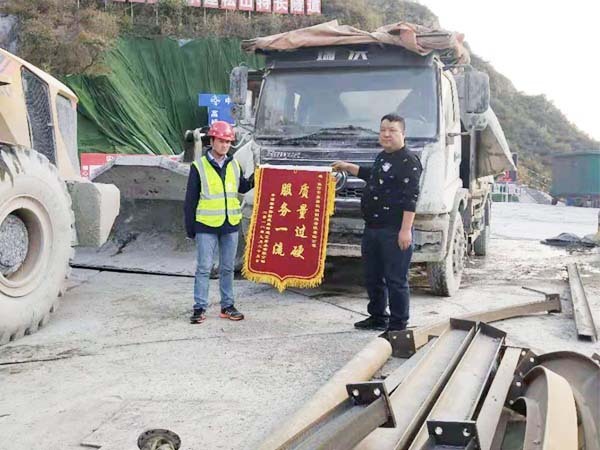 Recommend some reliable shotcrete machine supplier - Henan Weibang Intelligent Science & Technology Co., Ltd.
With the rapid development of tunnel construction, more tunnel construction equipment is needed. How to select a good shotcrete machine supplier? It must be a big problem when purchasing shotcrete machines. 1. Weibang will recommend a proper equipment according to your project and your need. Weibang has installation and technical personnel. 2. Good quality of Weibang machines. Shotcrete machines are reliable in shotcreting working. 3. The prices of Weibang shotcrete machines are reasonable and acceptable. With the same quality compared to other shotcrete machine suppliers, our customers can purchase the machine at a lower price. 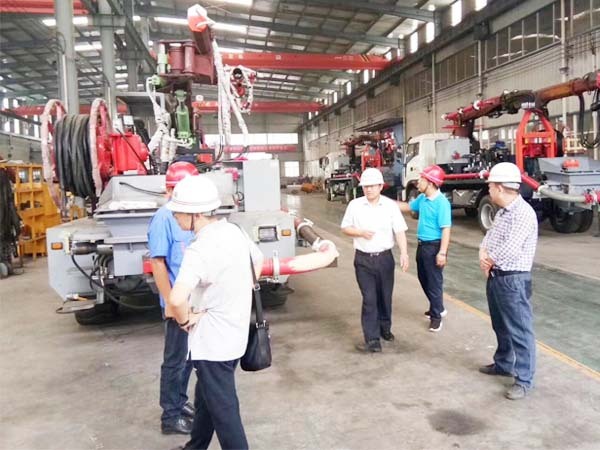 Weibang have all models of shotcrete machine in stock and can deliver to our customers at anytime they need. Weibang also welcome to our customer to visit our factory. Weibang will give you a good trip arrangement.